Very impressive! 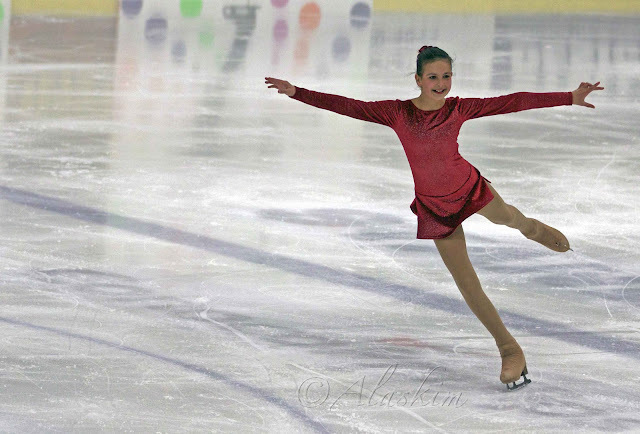 She looks great on the ice. Who knew she would stick with it so long and do so well. She does look just like a real skater. I loved reading your 'About Me' page, very funny, and am now following you via GFC and Twitter. 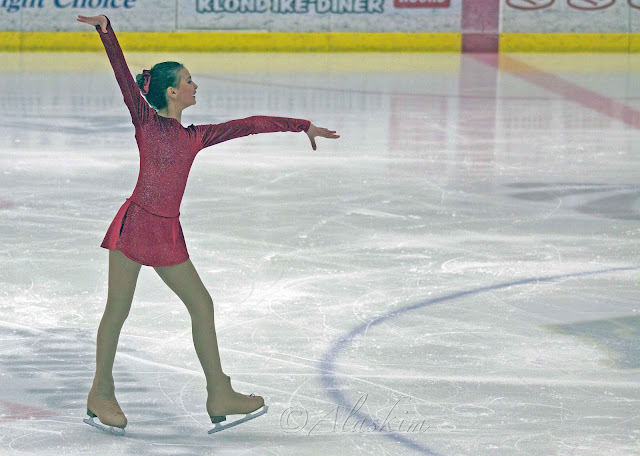 :) And your daughter looks so elegant and graceful out on the ice. Wow, you must be so proud. She looks wonderful. How exciting! I use to love watching the skating at the Olympics and now I get so nervous watching them.